Click here to email Justin Dunning for information on how to sign up. 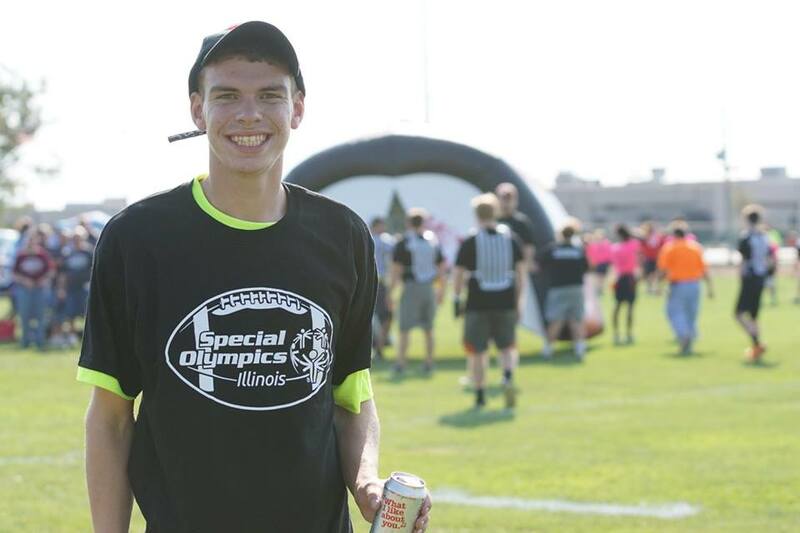 Special Olympics Illinois is excited to announce that flag football will become an official sport beginning in 2018. 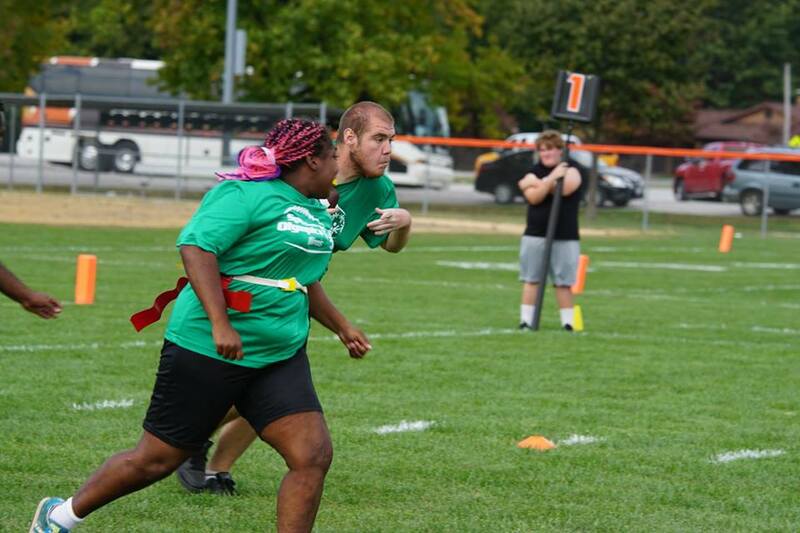 Flag football has been an emerging sport for 3 years and in 2016, more than 800 athletes on 40 teams from 12 different Areas competed in 5 tournaments across the state. Ten new teams expect to compete in the 2017 flag football season. There is funding for 13 start-up kits available to new teams. This kit includes footballs, cones, down markers, end zone pylons and flag belts allowing teams to host their own competitions. Funding is also available for 10 new teams needing uniforms. Uniforms include shirts, shorts and mouthpieces. If you are a new team and are interested in receiving a start-up kit or uniform package then please contact Justin Dunning at jdunning@soill.org. Teams receiving equipment and/or uniforms must participate in flag football for the 2018-2020 seasons or must return the equipment/uniforms. August 1, 2017 is the start date for awarding start-up kits and uniforms. 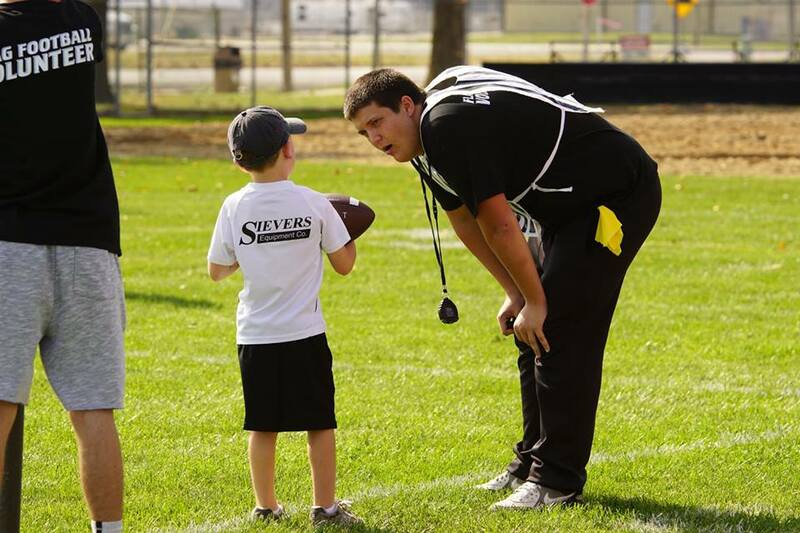 Flag football will be a fall sport. 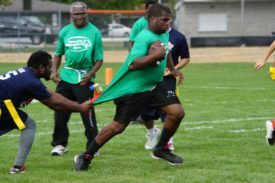 Teams are required to compete and win a gold medal in 1 of 4 qualifying tournaments in order to advance to the State Flag Football Tournament. 2018 state tournament details are being finalized but it will be a 1 day event on a weekend in late October – mid-November. Not all Areas offer flag football, but interested teams can still compete if they are able to travel to their assigned qualifying tournament site. Hickman thanked members of the Sport Management Team for donating their time and talents to the development of the sport. Team members include Shane Bennett, Jerry Blum, Riley Bowlin, Patrick Comerford, Jody Goetting, Paul McIntire, Paul Melzer, Lynde Pavich and Justin Dunning. This group led efforts to build interest in the sport and to expand training and competitions across the state. Please contact Justin Dunning (jdunning@soill.org) if you have questions about starting the a flag football team.